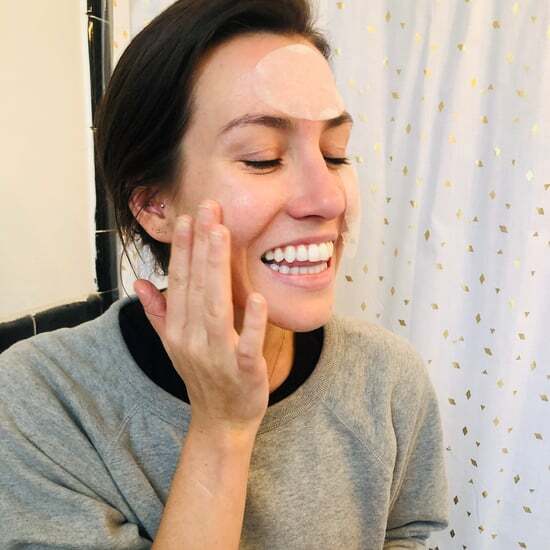 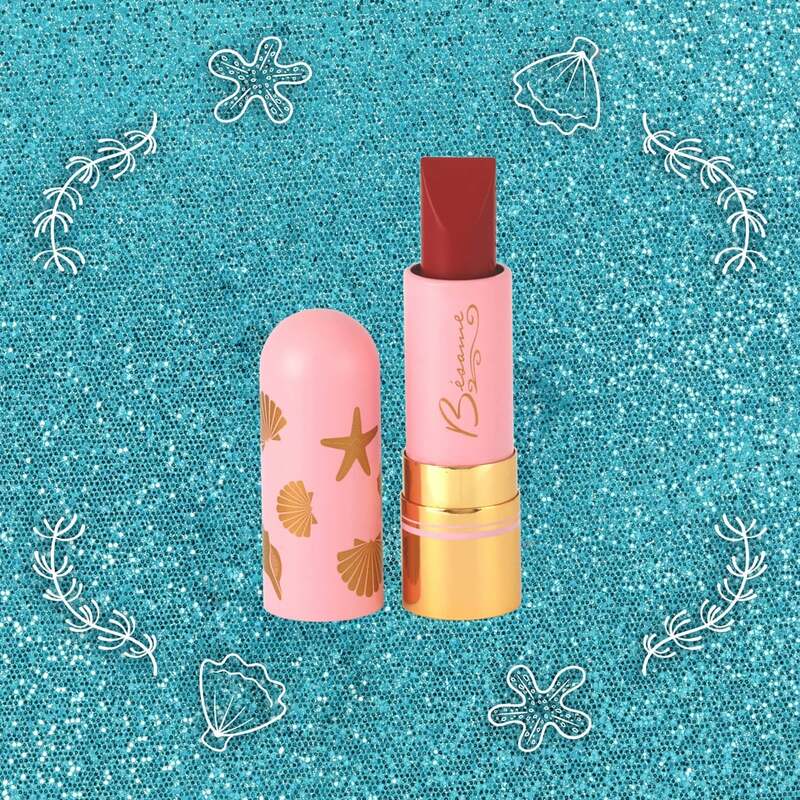 Bésame Cosmetics first proved that it knows the way to our Disney-loving hearts with its Snow White 1937 Collection, and now the vintage-inspired brand is back to make us swoon all over again. 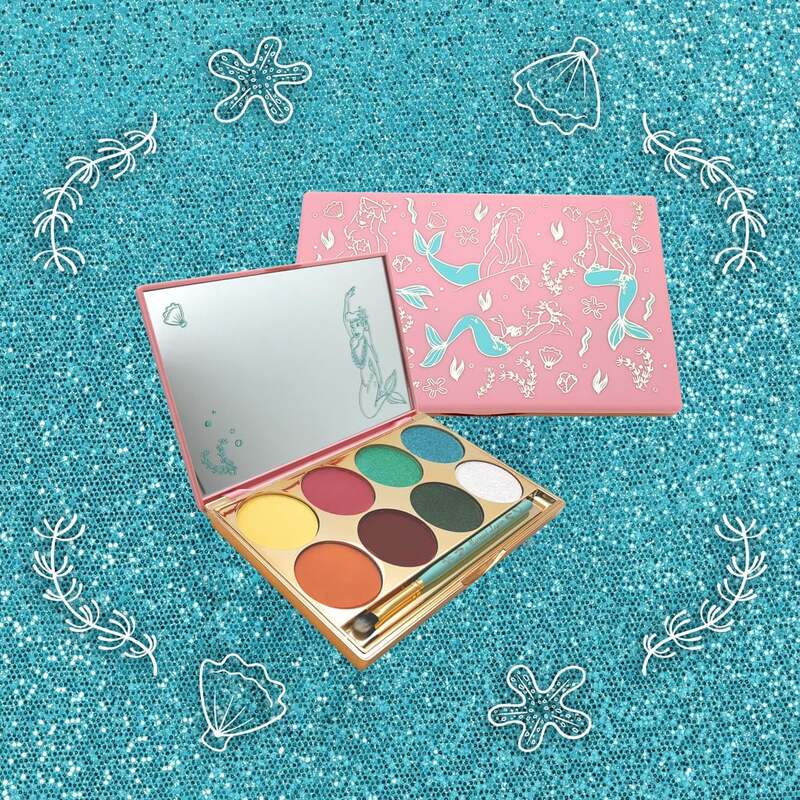 The company has revealed that, starting this November, fans can shop the extra-special Disney Peter Pan Mermaid Lagoon: A 1953 Collection, based off a scene in the classic movie. 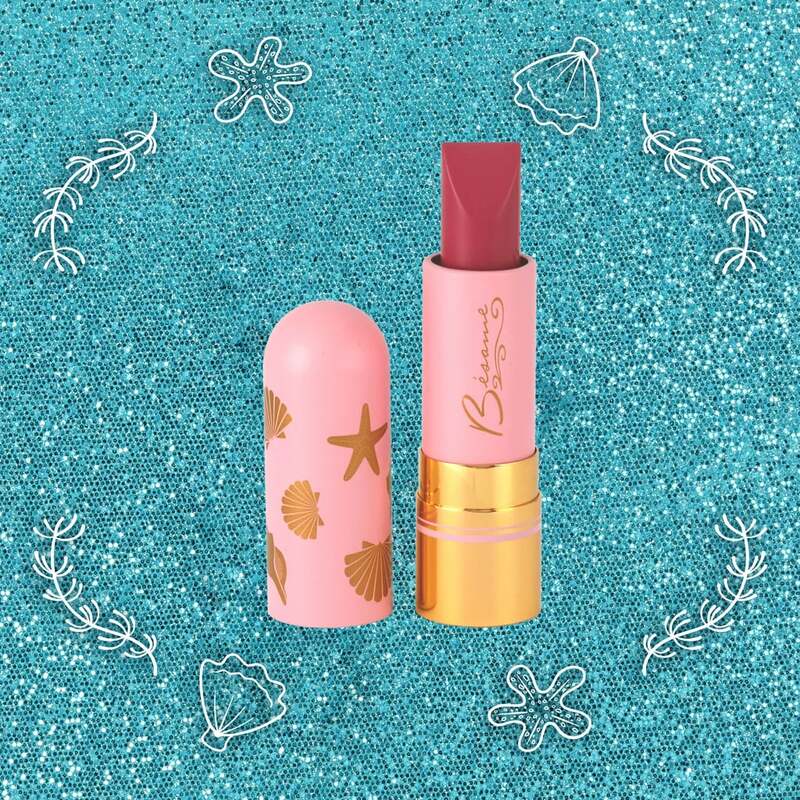 Not only is the mermaid-packed line kitschy and cute, but the hues are also based off real paint used to draw the characters from the film. 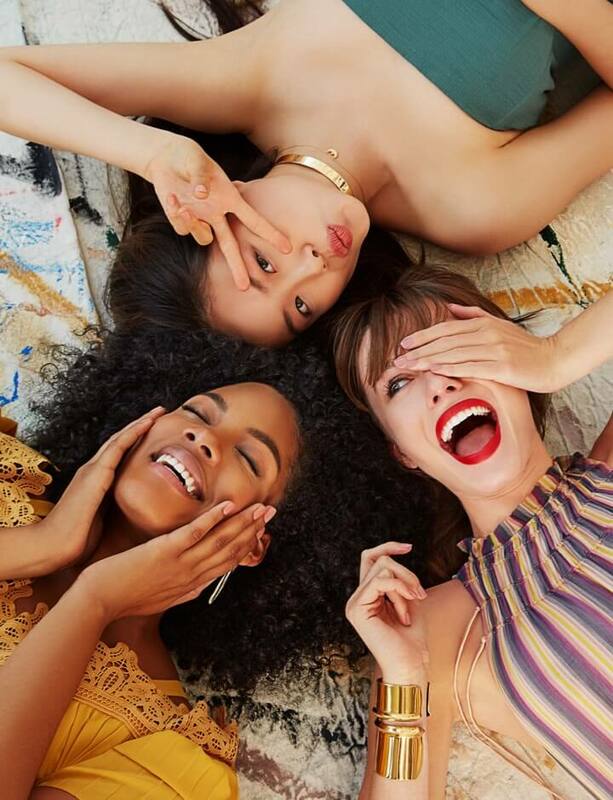 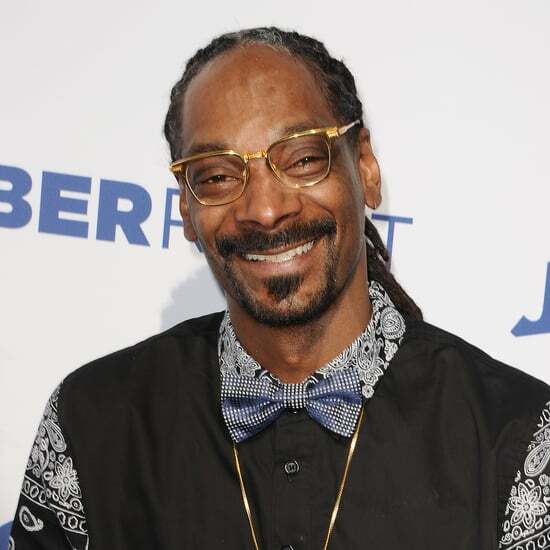 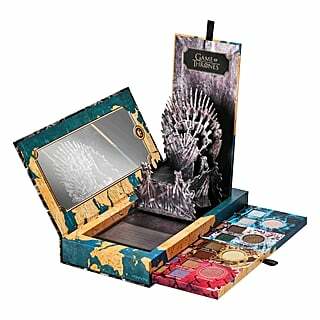 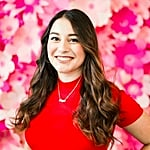 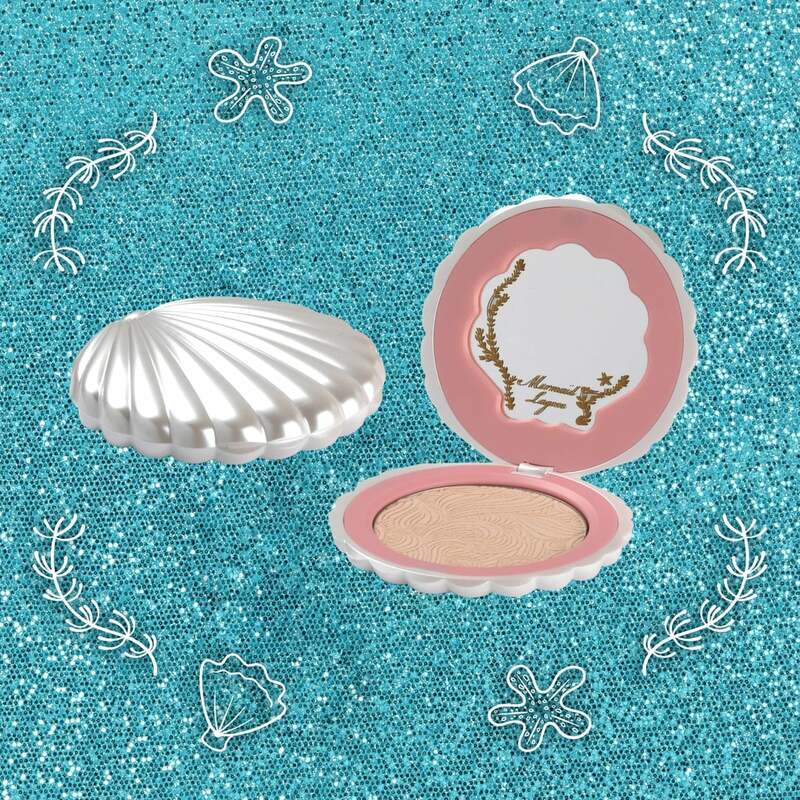 The limited-edition collection includes three lipsticks, a bronzer, pearl powder, an eye shadow palette, and the brand's first-ever fragrance. 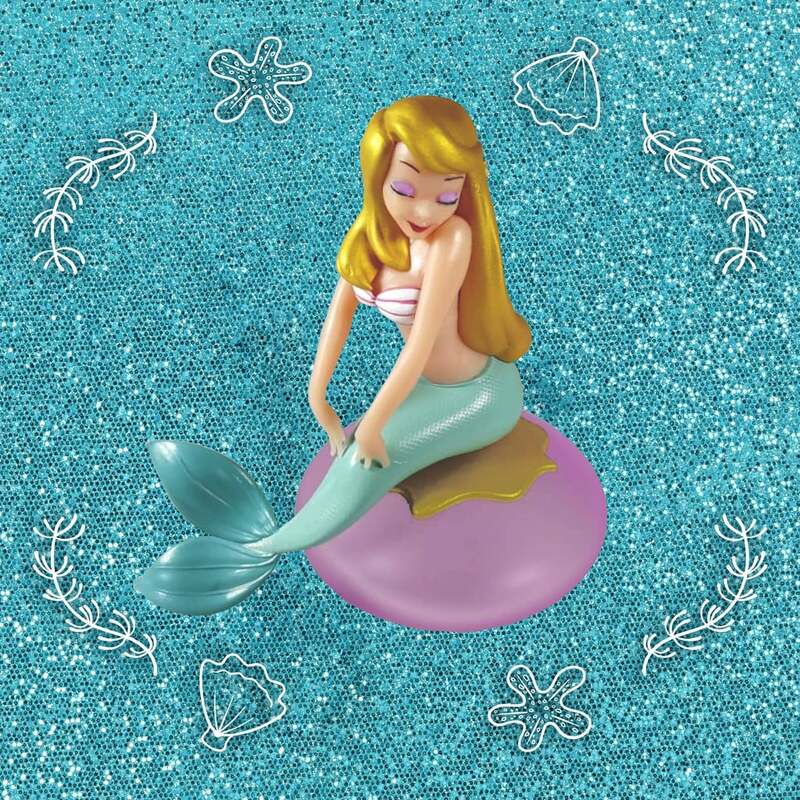 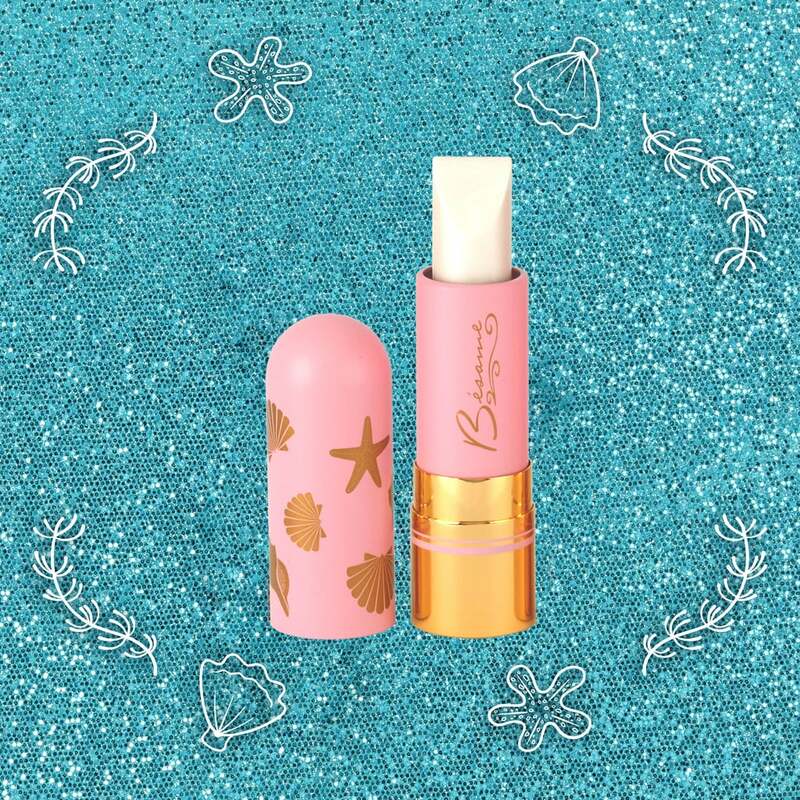 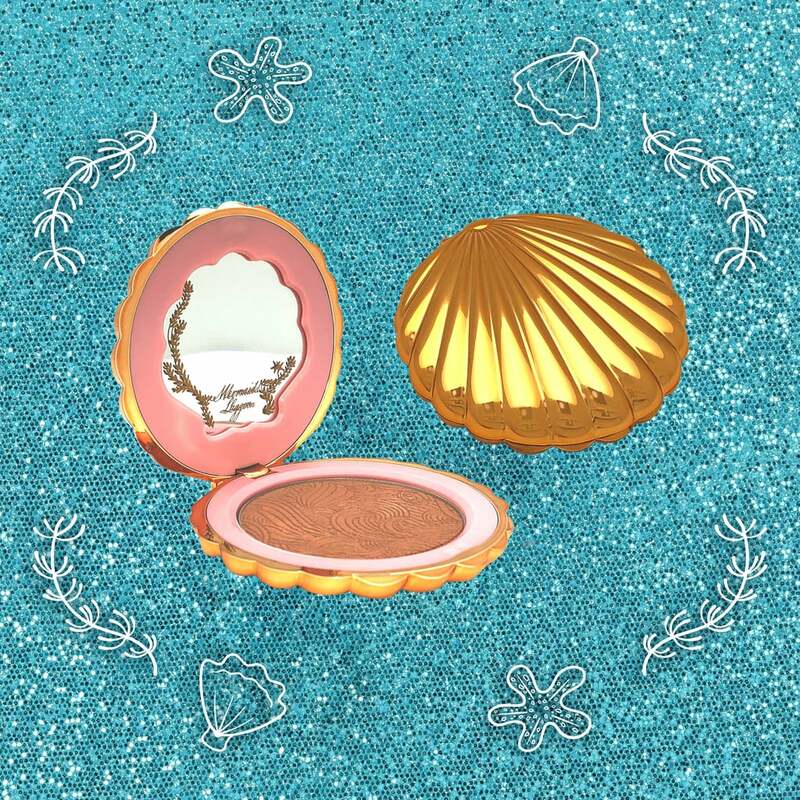 Each item comes in mermaid-themed packaging, including seashell-shaped compacts and a mermaid-shaped perfume bottle. 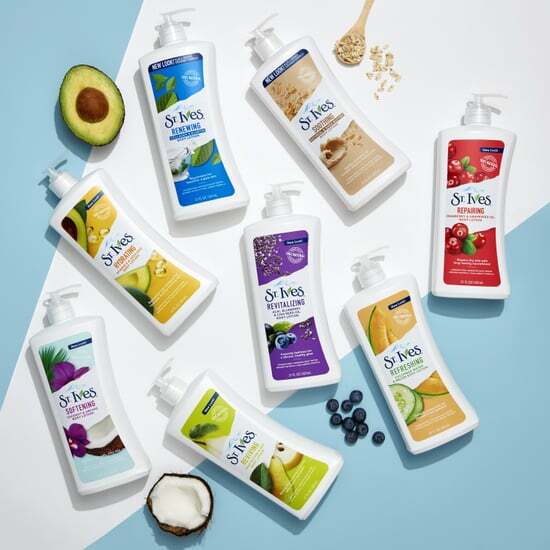 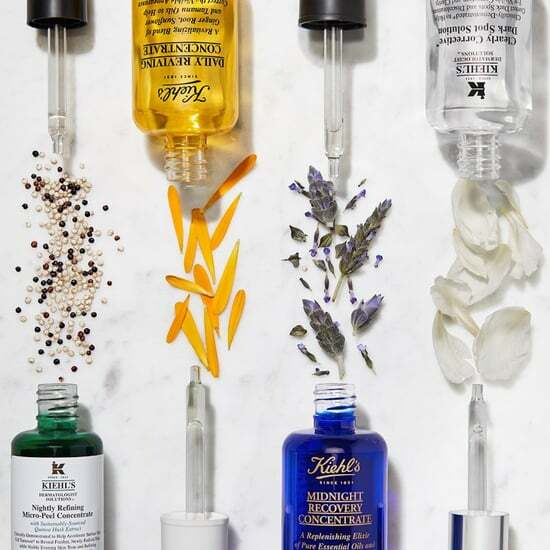 Mark your calendars for Nov. 5 when you can shop the line, because these whimsical products — which you can see ahead — are certain to sell out by the holidays.